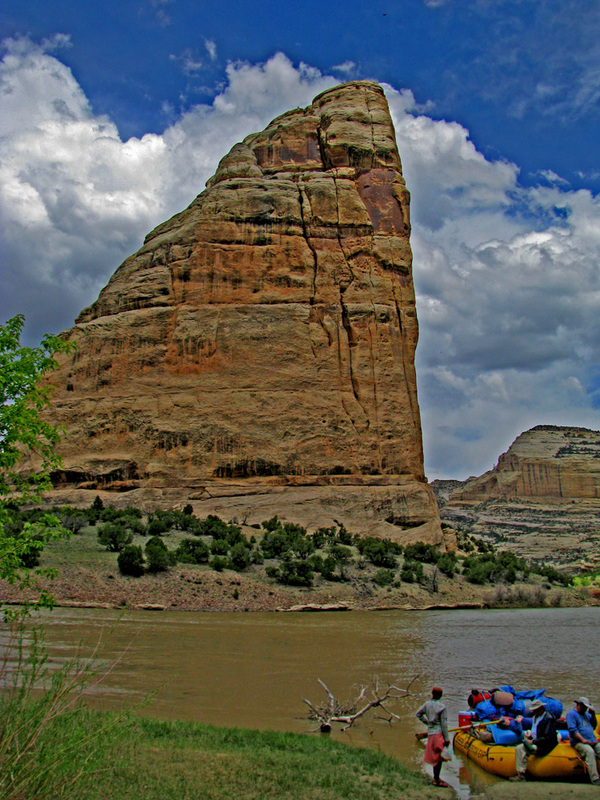 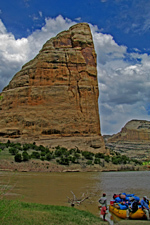 Description: At the confluence of the Green River and Yampa River is a glorious hiking opportunity at Echo Park. 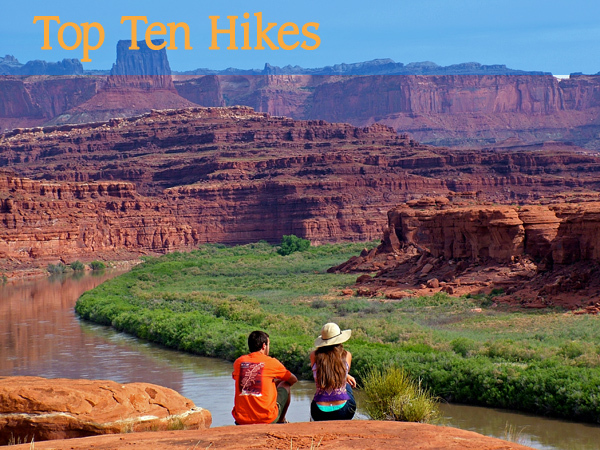 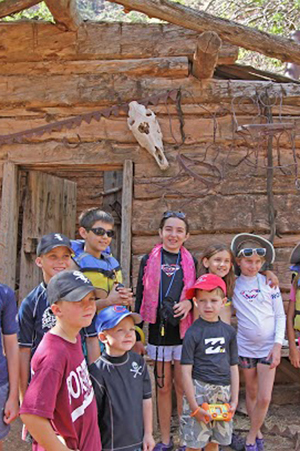 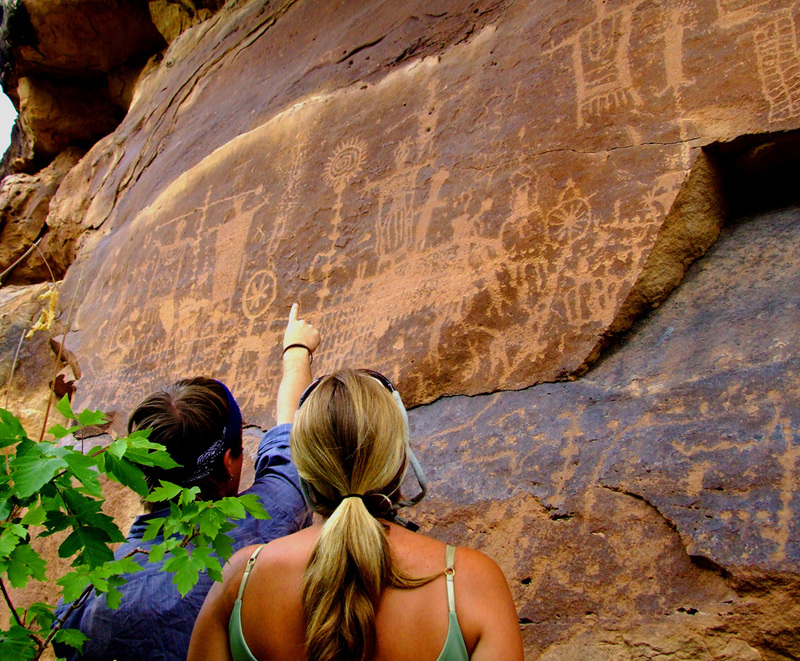 Petroglyphs, Whispering cave, and a hermit hideout are just some of the attractions on this hike. 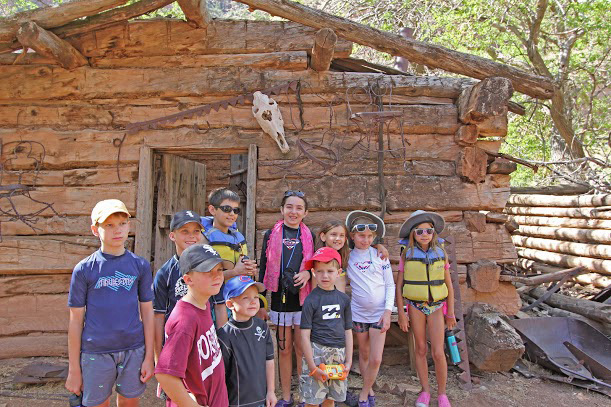 Description: See where Butch Cassidy and his gang of outlaws stayed. 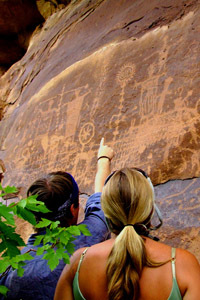 Historical orchards full of fruit during August, and a longer hike is available to see outstanding petroglyphs and granaries. 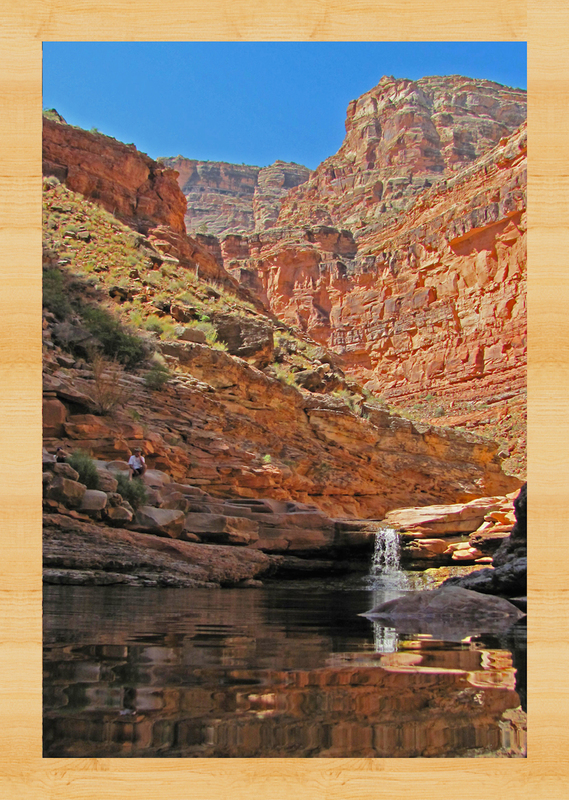 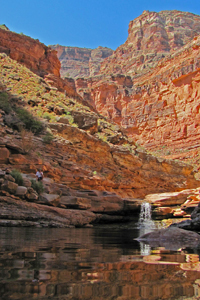 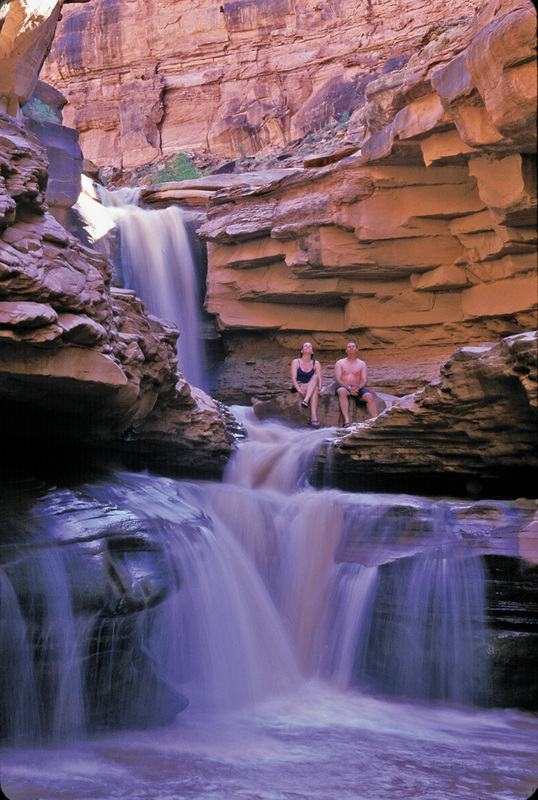 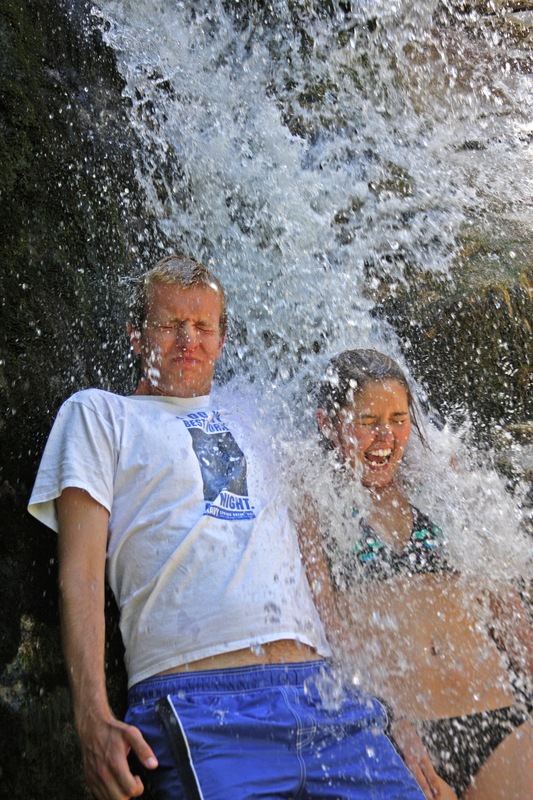 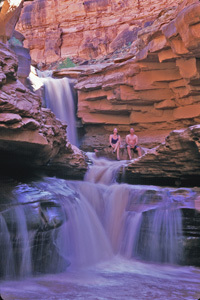 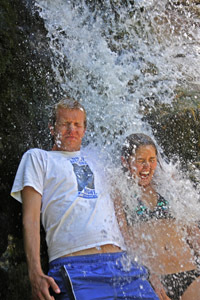 Description: In the spring, Indian Creek Falls is a highlight of our Cataract Canyon trips. 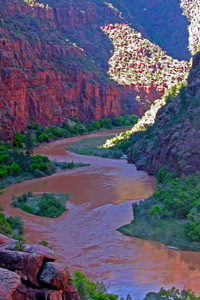 Indian Creek starts miles away in the Abajo Mountains. 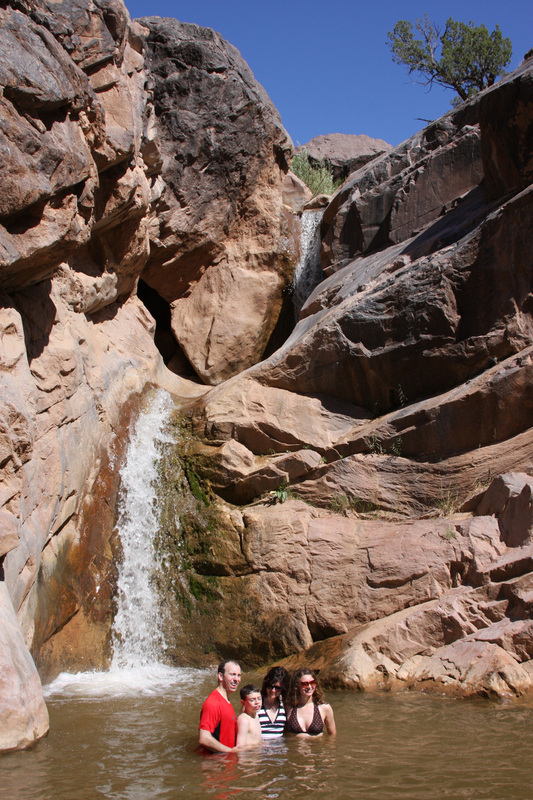 3 miles from the river is the beautiful, secluded Indian Creek waterfall. 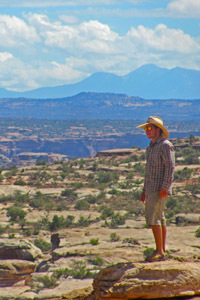 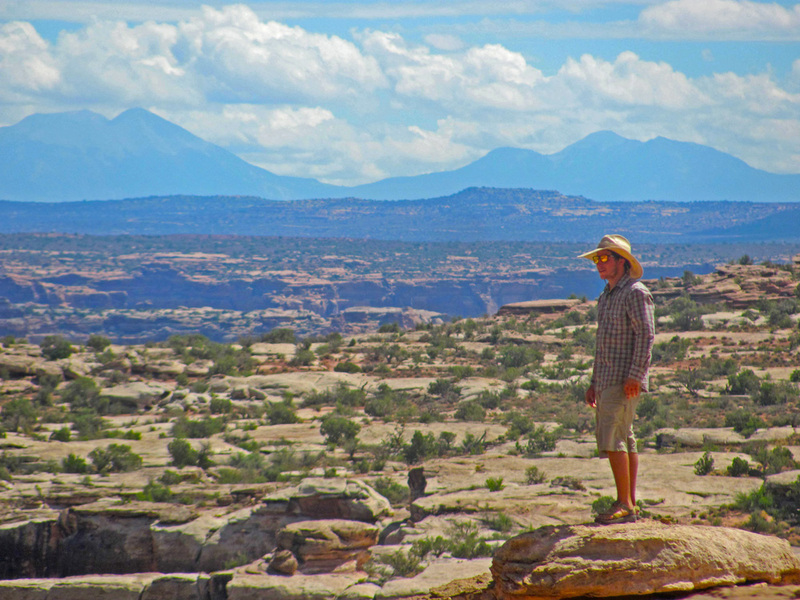 Attractions: The views of the Maze section of Canyonlands National Park. 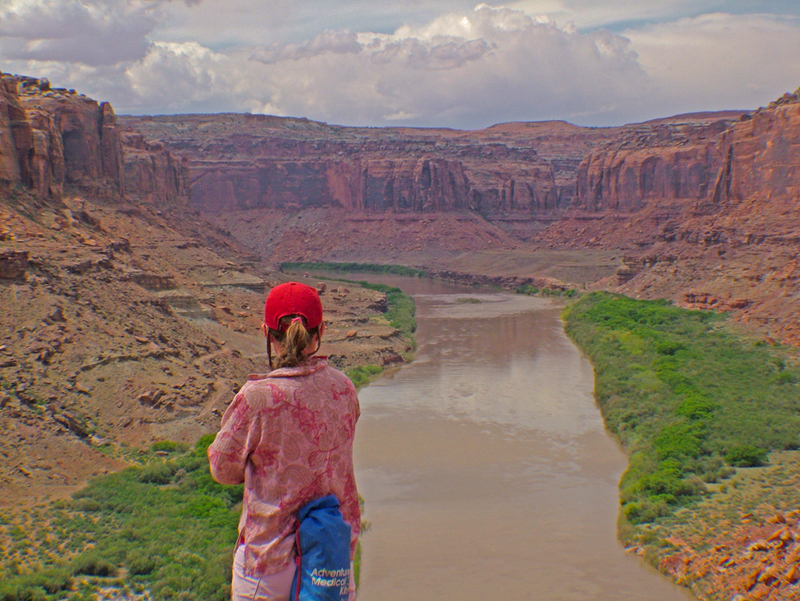 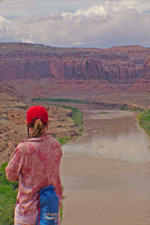 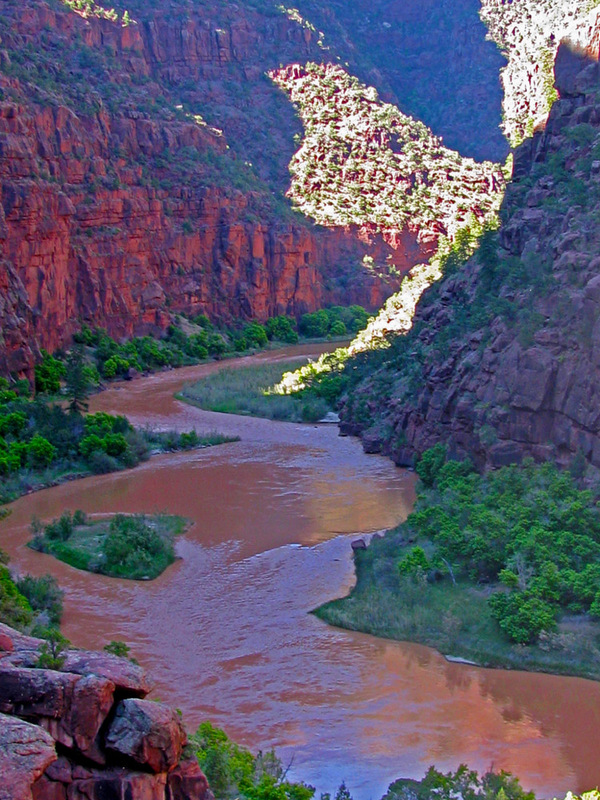 Description: Here the Green River makes an 6 mile loop and is only ¼ mile from itself. This hike is a little bit challenging with 700 feet of vertical gain in little over a mile, but the views are worth it.